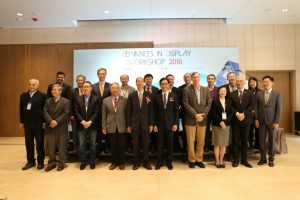 [16 December 2016, Hong Kong] Seeking to provide a platform for sharing and discussion on the latest development trends in display technology, Advances in Display Workshop 2016 took place today at Hong Kong Science Park. 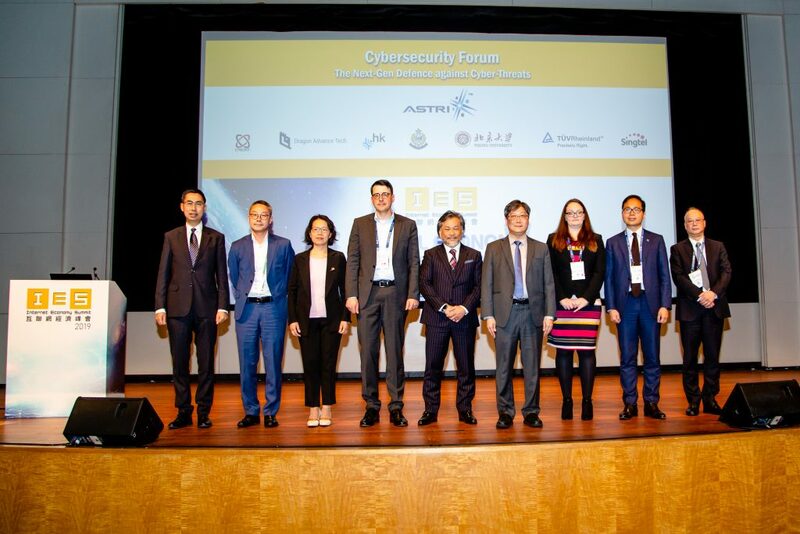 Hong Kong Applied Science and Technology Research Institute (ASTRI) organised the event jointly with State Key Laboratory on Advanced Displays and Optoelectronics Technologies (SKL), Hong Kong University of Science and Technology (HKUST) and Hong Kong Science and Technology Park (HKSTP). 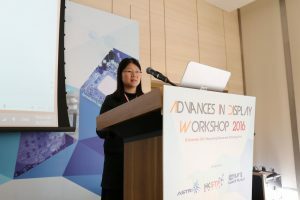 Increasing demand for sophisticated and high-quality display, along with innovation in new materials and device architecture, has accelerated the development of advanced display technology in recent years. 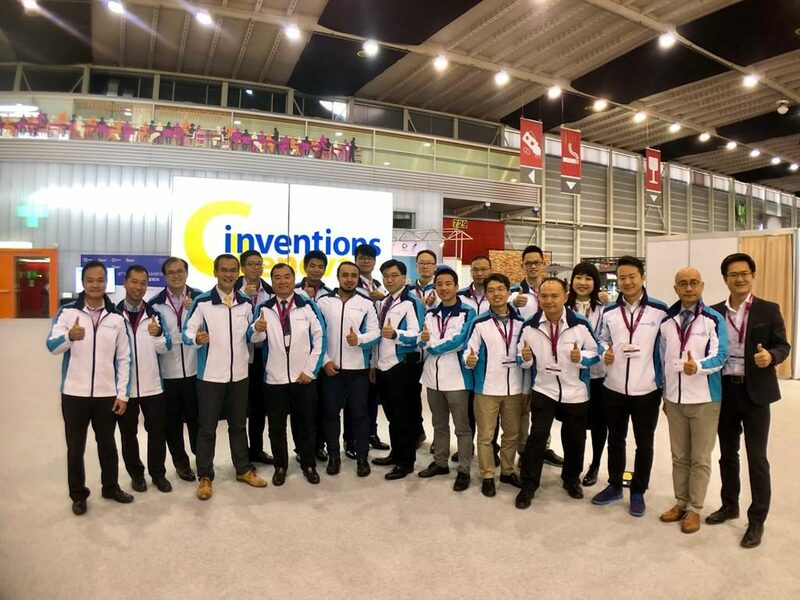 Latest inventions in this area have been widely applied in entertainment, wearables, healthcare, and Vehicle-To-Everything technologies, among other fields. These technologies not only opened up new business opportunities for enterprises but also brought unique media experience to consumers. 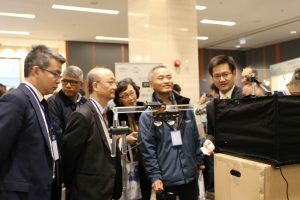 The workshop brought together prominent speakers from Hong Kong and the Mainland, Korea, Taiwan and the U.S., who shared their views and insights. For example, Professor Stephen Forrest from University of Michigan (USA) gave a presentation on the challenges ahead in revolutionising displays and lighting; Mr Xin Wang, who is the Engineering Director at Delphi (China) Technical Center Co., Ltd., talked about Augmented Reality (AR) Automotive Head-up-Display. Dr Xiuling Zhu, Project Manager, ASTRI, discussed the requirements of Liquid Crystal on Silicon Spatial Light Modulator (LCoS SLM) for automotive HUD application, and talked about LCoS SLM, developed by ASTRI, with fast response time and small pixel pitch delivering enhanced full-colour and large screen viewing experience. The event included a poster session where experts showcased their most recent research and development work, including Low Temperature Poly-SI (LTPS) Thin Film Transistors (TFTs), Oxide TFTs, high performance OLED, Nano Technology in Display, Ferroelectric Liquid Crystal Displays (FLC), Photoalignment, Micro Display, etc. With over 150 participants, the workshop was a full-house event. Dr Frank Tong Fuk-kay, Chief Executive Officer of ASTRI, expressed heart-felt thanks to SKL, HKUST and HKSTP for partnering with the institute in this workshop which was well received by scientists, students and businesses alike. 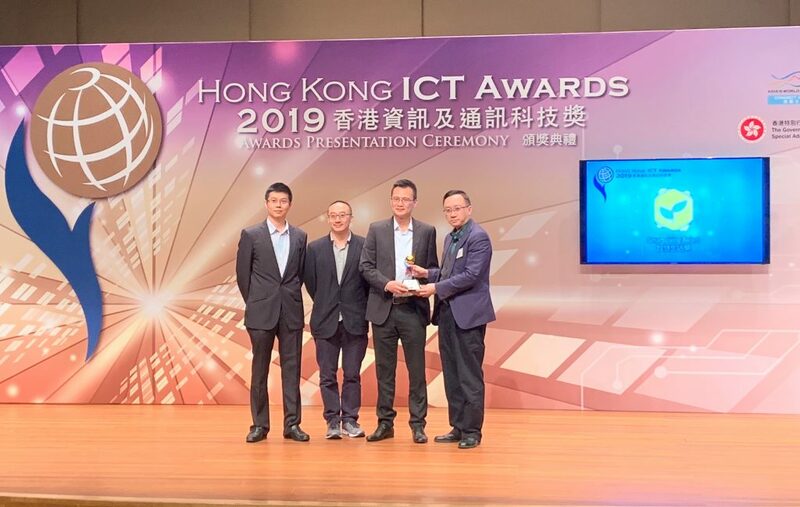 Established in 2000 by the Government of the Hong Kong Special Administrative Region, ASTRI works to enhance Hong Kong’s competitiveness in technology-based industries through applied research. In 2006, the institute was designated the Hong Kong Research and Development Centre for Information and Communications Technologies by the Innovation and Technology Commission. In 2012, it received the approval from the Chinese Ministry of Science and Technology to establish the first Hong Kong Branch of National Engineering Research Centre. 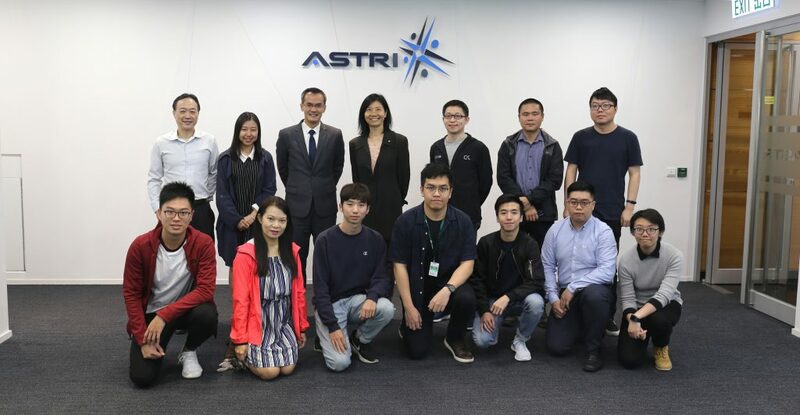 Since its inception, ASTRI has succeeded in creating economic impact by transferring new technologies to its customers in Hong Kong, the mainland and the region. Please visit www.astri.org to learn more about ASTRI.